What could be better than your toes in the sand, hearing the sound of the water lapping at the shore, and feeling the breeze blow across your skin? The beach is an oasis that helps us escape from the routines of our daily lives and SOLObrate in style. 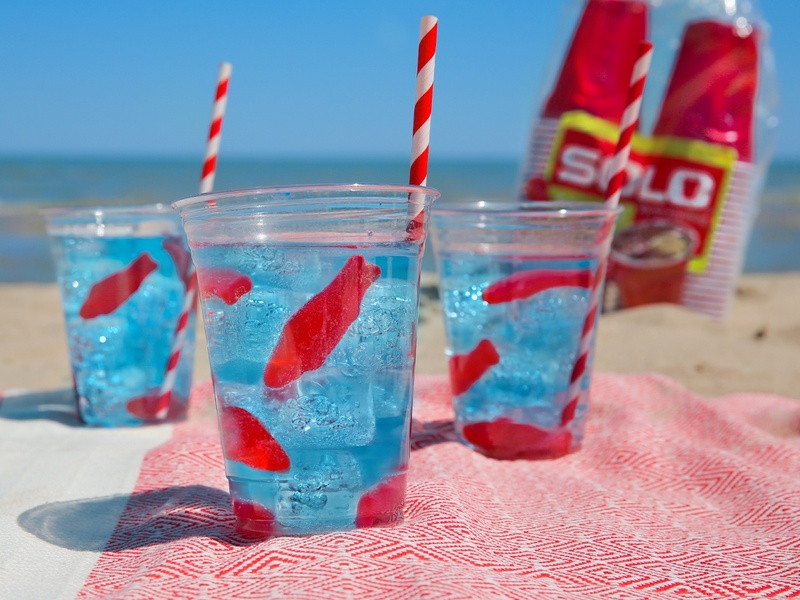 SOLO® can help make your beach party more enjoyable. Read on for some of our best beach party ideas. Get clever with this Vitamin Sea Punch. Everyone will appreciate the whimsy of the Swedish fish. After all, little twists that put smiles on faces is what beach parties are all about. 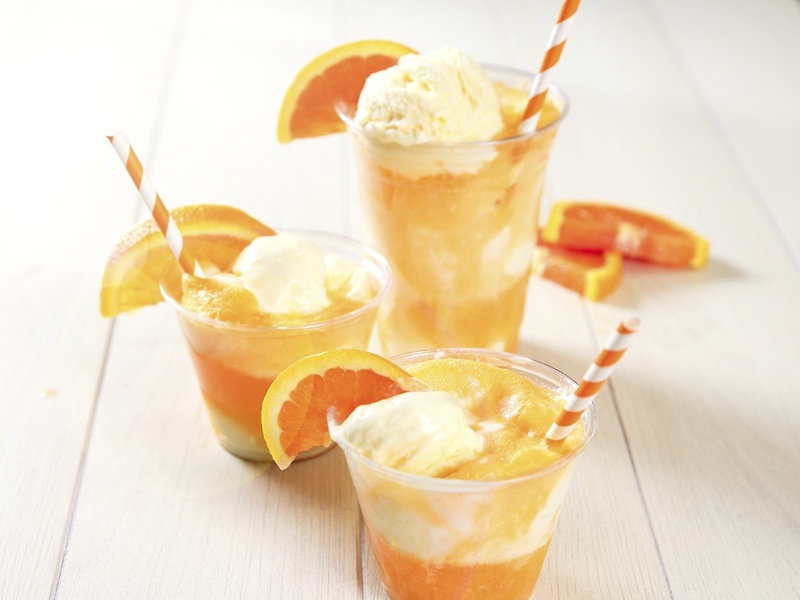 These orange creamsicle floats are another way to watch faces light up as people fondly remember the vintage summertime treat. Trying to keep sugar out of the equation? We understand. Try out the Ocean Breeze Cocktail and swap in lemon sparkling water instead of lemon-lime soda. Sapphire blue and delicious too, mermaid smoothie bowls provide an extra beach vibe to these healthy snack staples. How do you make it that beautiful blue you wonder? Mix blue spirulina powder into vanilla or plain yogurt to get the look. 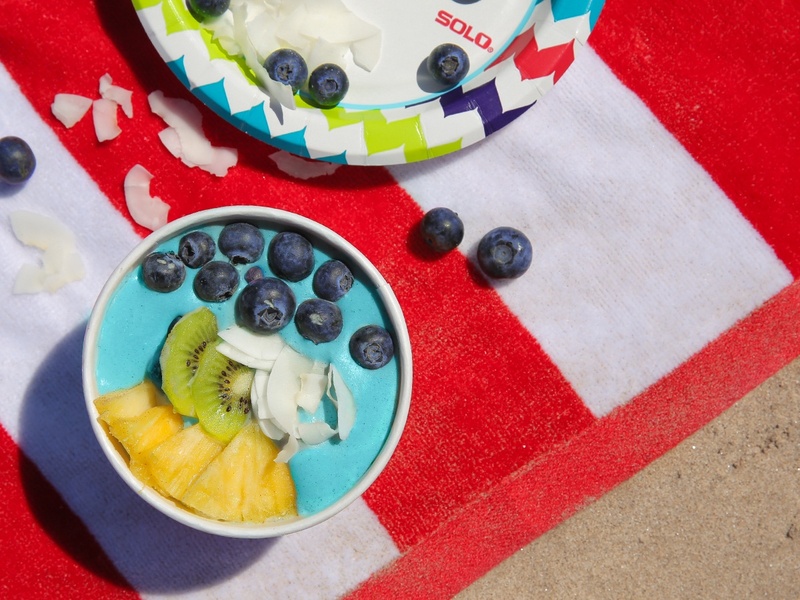 Set out toppings on Solo paper plates so everyone can customize their own smoothie bowl. Before you head out to the beach, remember that it can be tiring being out in the sun all day, and cocktails no doubt make you work up an appetite. Pack a bite to eat in one of our Solo® Bowls to Go. They're perfect for on the go snacking and will protect your food from sand and water (or even seagulls!) so you can enjoy your day without worry. 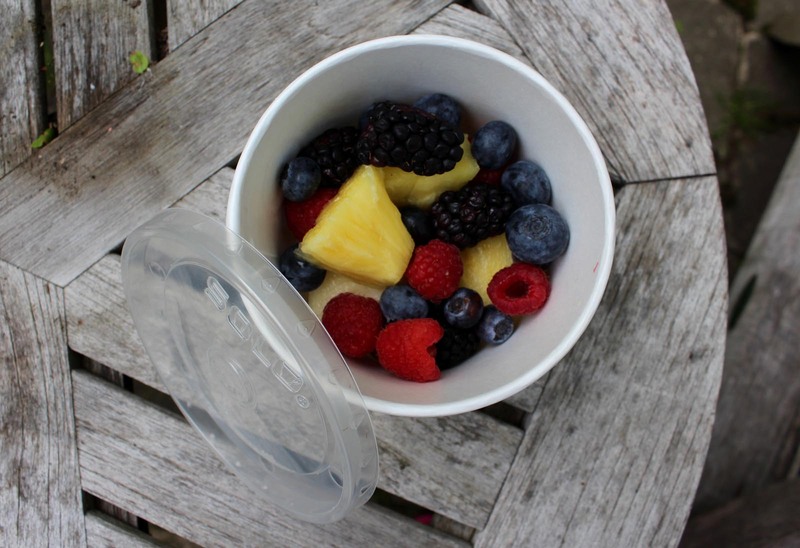 We recommend filling your bowl with fresh fruit! 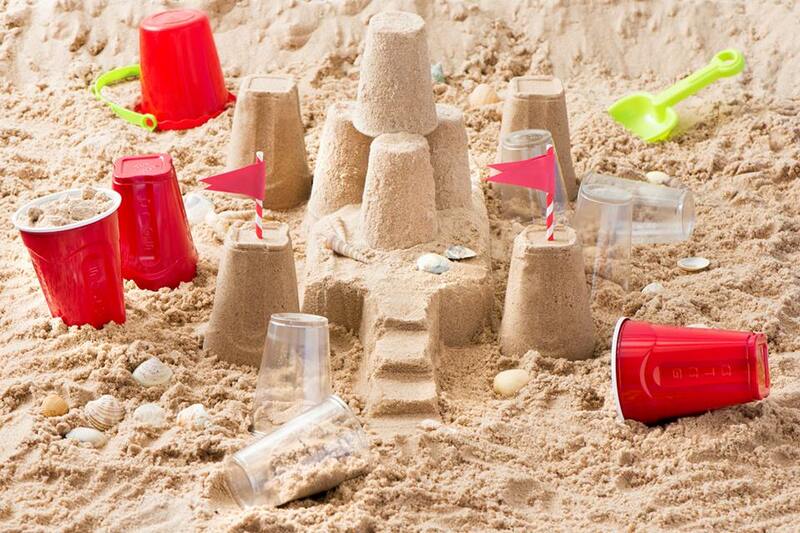 Now if you end up bringing a few too many cups or finishing your drink before you're ready to leave the beach, don't forget that SOLO® cups make amazing sand castles. Go ahead--let your inner child out to play. No matter how much you love the beach, odds are you don't want to take it home with you. Here's a great hack. Protect your headphones, phone, money, and other valuables from the water and sand in a Solo® Squared cup. Simply pop a lid on top, and toss it in your bag. Even if the beach tries to hitch a ride back home, you can rest assured that your valuables are sand free. Now that's the way to SOLObrate.